Who killed Sister Cathy Cesnik? Ryan White’s new series seeks answers. 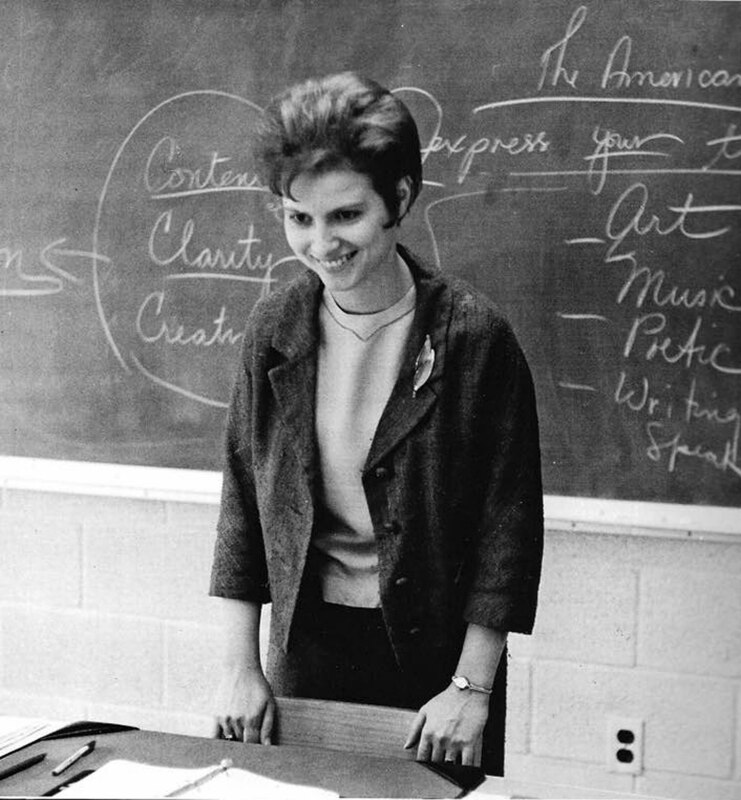 The unsolved murder of Sister Cathy Cesnik, a popular English and Drama teacher at the Archbishop Keough School on the outskirts of Baltimore in the US, is one that has baffled detectives for close to five decades. On the morning of January 3, 1970 the decomposing body of a young woman was discovered by two men hunting in woodland near the city. A few feet from the body, lay a single shoe and a purse containing the one clue that all-but-confirmed the identity of the victim; a pill bottle bearing the name of Sister Catherine Ann Cesnik. Cesnik had gone missing in November 7 of the previous year after leaving her home in the Carriage House Apartment complex on North Bend Road in Baltimore. She had told her roommate, Sister Helen Russell Phillips, that she was planning on picking up some bread rolls and cashing a check at the nearby Edmonton Village Shopping Centre and would return shortly. However, by 11pm of the same night Cesnik was still nowhere to be seen. 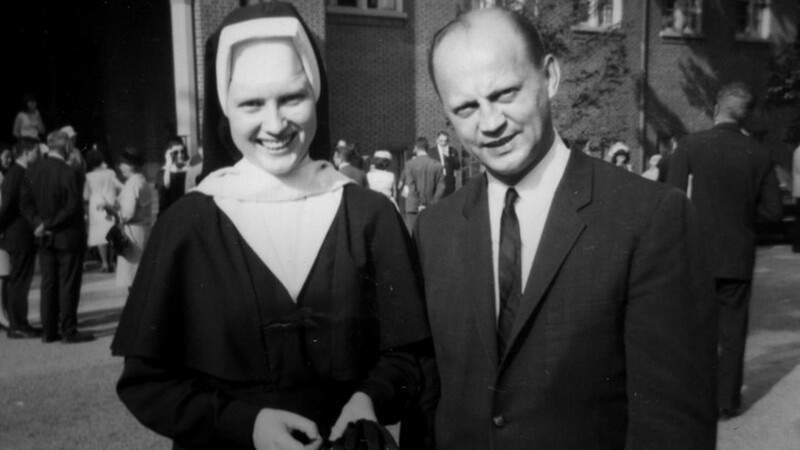 Sister Helen, sensing something was very wrong, contacted two priests by the name of Father Peter McKeon and Father Gerald J. Koob. Arriving at the apartment around 1am the next morning, they immediately contacted the police who arrived on the scene to question the trio over Cesnik’s possible whereabouts. Several hours of questioning followed before Phillips, McKeon and Koob, exhausted at events, decided to go on a walk to refresh themselves. It was at this point that they discovered Cesnik’s car, a Green Ford Maverick, parked in an irregular way, yet with little in the way of any evidence of a struggle. Two months went by before the discovery of Cesnik’s body brought the case back into the public eye. It didn’t take long for the police to point the finger of blame either, with Father Koob in the frame for the murder. Cesnik had undergone some notable changes in the months running up to her disappearance and murder. In the spring of 1969 she had applied for “exclauisation” in a move that would allow her to live outside of the established convent and also wear modest civilian clothing rather than the traditional Habit. Was Koob the source of this change and even, possibly, the man responsible for her murder? Apparently not. While the letter pointed to the pair enjoying a relationship of a very different kind, Father Koob insisted things were purely platonic between them. He also had an alibi for the night of Cesnik’s murder. He told police he had dinner with Father McKeon and they watched Easy Rider together. Both priests even passed Polygraph tests confirming as much. Eventually the case went cold, though not before the police were apparently warned off further investigating the pair and the case as a whole by shadowy people in high places. That was how things stayed until around 25 years later when the crimes of Father Anthony Joseph Maskell came to light. A councillor at the same school as Cesnik, it emerged that Maskell had spent much of the 1960s and 1970s using his position of power to abuse children at the school with several coming forward, anonymously as adults, to tell their story. More specifically, one of two students who came forward to speak about the abuse claimed to have been taken to the body of Cesnik in November of 1969 and warned that “she would end up the same way” if she spoke up. It was enough to scare her into nearly 30 years of silence, but it also meant that her testimony and claims failed to hold up in court. Was Sister Cathy aware of Maskell’s predatory behaviour or killed because of an illicit affair with a man of the cloth? Or were the pair part of an abuse cover up that spiralled out of control. Ryan White, the documentarian behind The Case Against the 8 and Serena, has examined the case in further detail as part of Netflix new true crime series The Keepers. 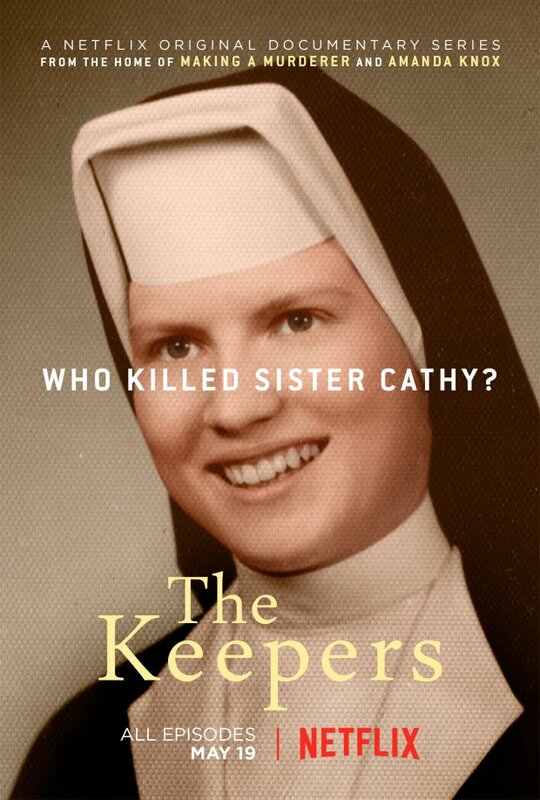 The Keepers arrives on Netflix on May 19.